The Dead Weather have announced details of their new album, Dodge & Burn. The album will be released in September 2015 on Third Man Records. It will feature eight new songs alongside four previously released tracks that have been remixed and remastered for this album. “Open Up (That’s Enough)“, Rough Detective”, “Buzzkill(er)” and “It’s Just Too Bad” were previously available as subscription-only 7″s. Dodge & Burn will be released in a limited edition Vault Package via Third Man. A limited edition Dodge & Burn LP on Inclement Weather vinyl (opaque yellow with black ‘debris’) housed in a soft-touch embossed sleeve featuring metallic ink and a Vault-exclusive alternate cover designed by Rob Jones. The only physical version of the new Dead Weather 7″ and single from Dodge & Burn on yellow vinyl with black debris. A deck of custom Dead Weather playing cards designed by Silent Giants featuring the band members as the King, Queen, Jack and Joker. Previously released in limited numbers and now, due to popular demand, re-issued for the Vault only with new packaging artwork, also featuring a limited edition bonus poster inside. Subscriptions for Vault Package are open until July 31, click here to register. The full track listing and release date for the album will be confirmed shortly. The History Of Rock – a brand new monthly magazine from the makers of Uncut – goes on sale in the UK on July 9. Click here for more details. 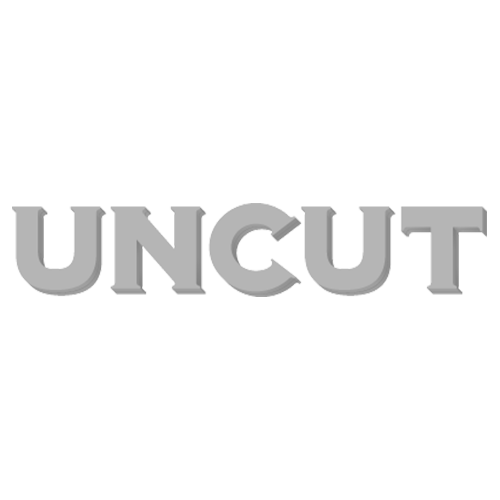 The August 2015 issue of Uncut is in shops now – featuring David Byrne, Sly & The Family Stone, BB King and the death of the blues, The Monkees, Neil Young, Merle Haggard, the Only Ones, Flying Saucer Attack, Ezra Furman and more.